*Sundays and weekends by appointment only. 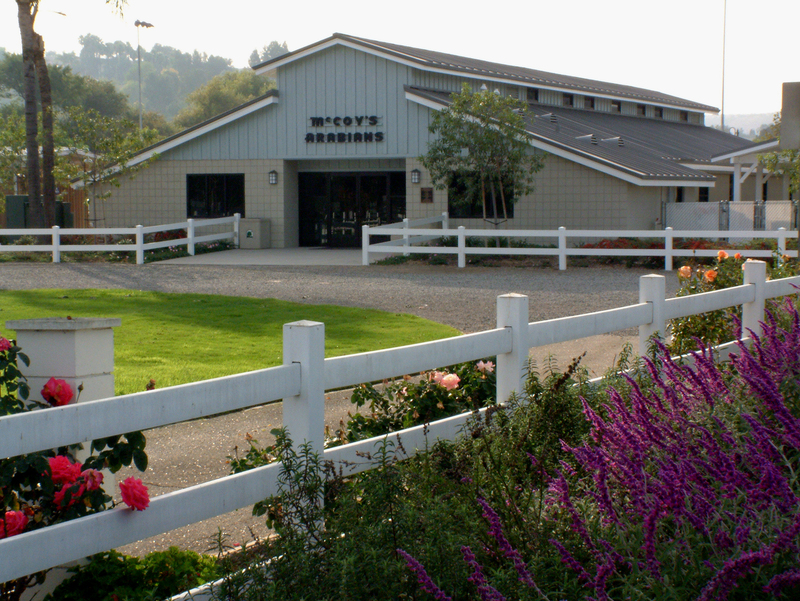 The Frank B. and Helen McCoy Equestrian & Recreation Center is a 20-acre facility that Helen McCoy generously donated to the City in 1997 to preserve the equestrian and rural heritage of the community. The McCoys were well-known throughout the world for their famous Arabian horse breeding program. The property now features amenities that are perfect for horse shows and other types of livestock events, weddings, banquets, parties, and more. 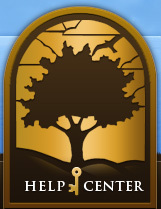 Click on the pictures below to learn more about the facility!